New joint by some lyrical folks that aren't strangers to the mic. Peep it. 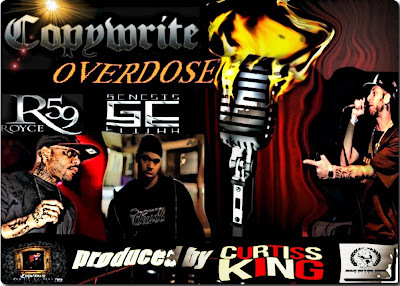 New track "Overdose" taken from Copywrite's album God Save The King (Proper English Version) featuring Detroit's Royce da 5'9" and Brixton's Genesis Elijah. 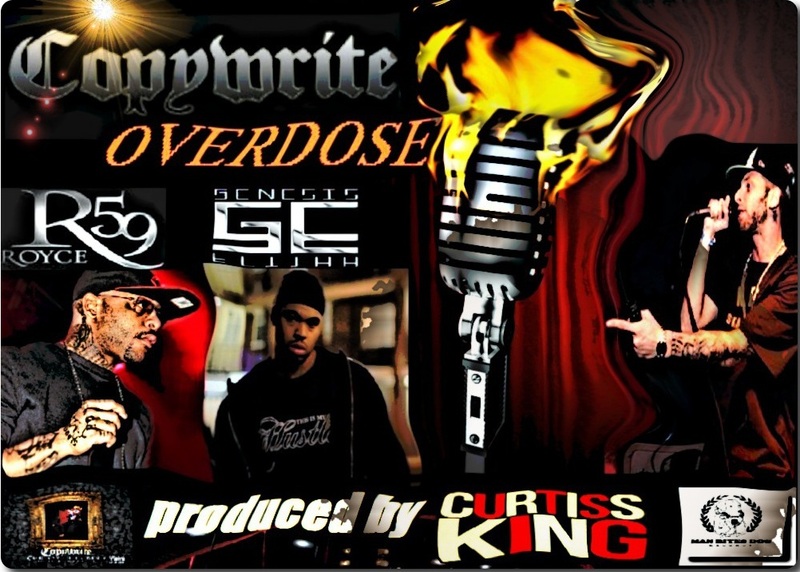 Produced by Curtiss King.